away to make room for your lovely new one, then just let us know when you place your order. 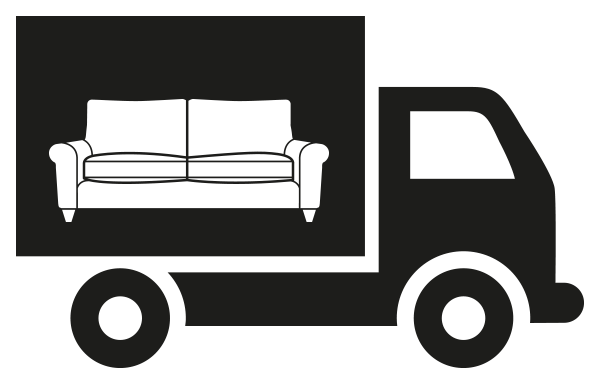 For a charge of £60* we will arrange for our delivery team to take your sofa away with them. Goodbye old sofa - Hello lovely new one! *There is a charge of £60 per item. The delivery team are only able to take away the equivalent number of seats as they are delivering due to space restrictions.